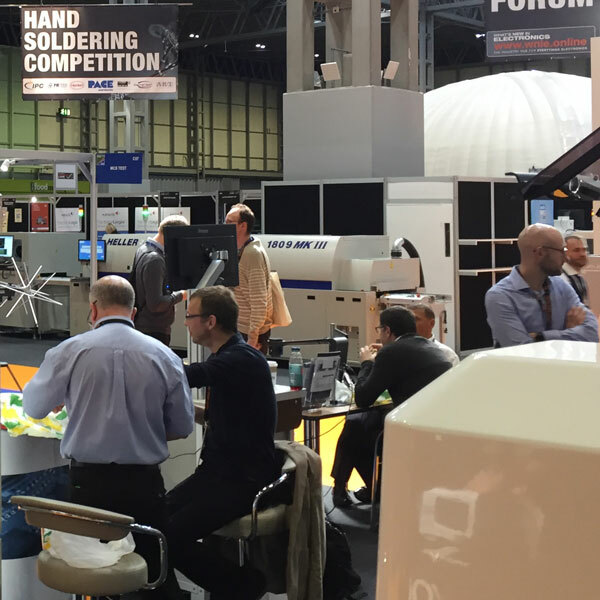 What’s New in Electronics has announced that its WNIE Live event will again return in 2019, taking place from 18th-19th September, and offering a highly valuable event attracting high-quality exhibitors and visitors alike. This year’s event provided visitors with the opportunity to witness hundreds of new products, as well as a plethora of industry innovation in action, and welcomed over 3000 visitors through its doors, with positive feedback from participants regarding the quality of the show and its innovative features, such as the global debut of IPC CFX, demonstrated as part of a live line, with support from the Manufacturing Technology Centre, and the IPC hand soldering competition. With floor plans and stand pricing soon to be confirmed, further details are available at www.wnie.co.uk/live or by calling 01428 609382.